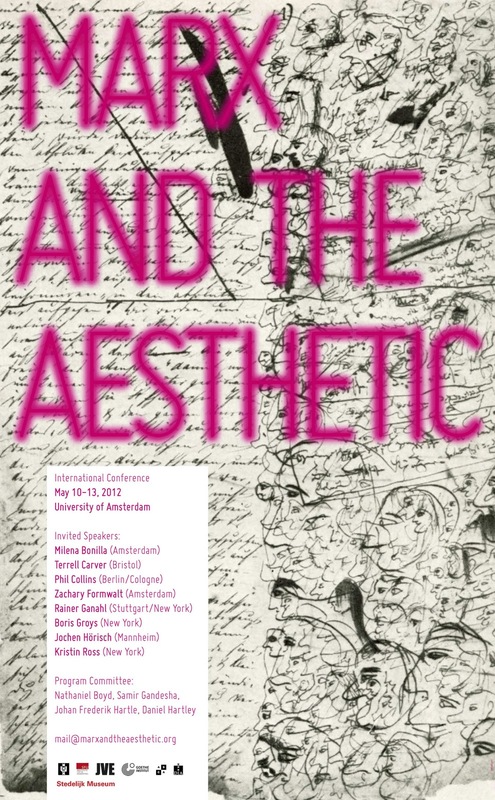 A great event organized at the University of Amsterdam on May 10-13, 2012. Confirmed speakers include Boris Groys (NYU) and Sven Lutticken (VU Amsterdam). For more information about the call for papers click here. Dutch coup d’état in art and culture? 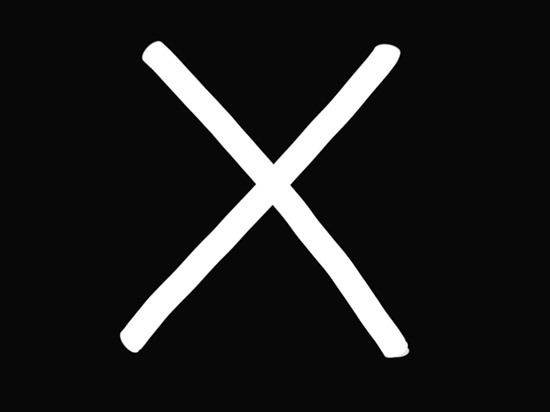 From the international call for response to the recent dramatic cuts in arts funding in the Netherlands, as published on e-flux: Please sign the online letter/petition which will be handed over to the State Secretary here. For some fierce but thoughtful articles on the recent governmental plans read Sven Lütticken’s article here, or BAVO’s article here.